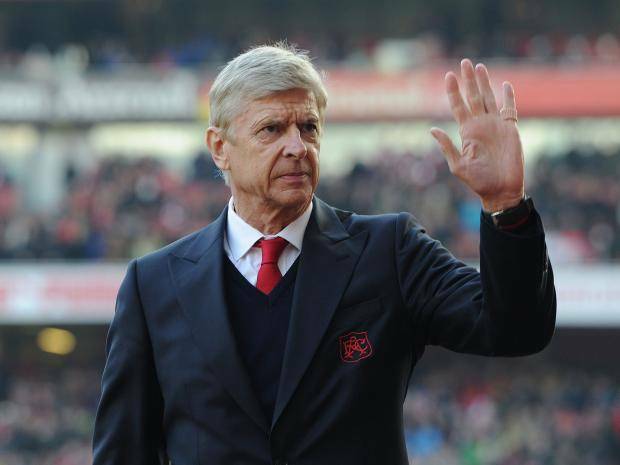 Arsene Wenger has announced that he will stand down as Arsenal manager at the end of the season. 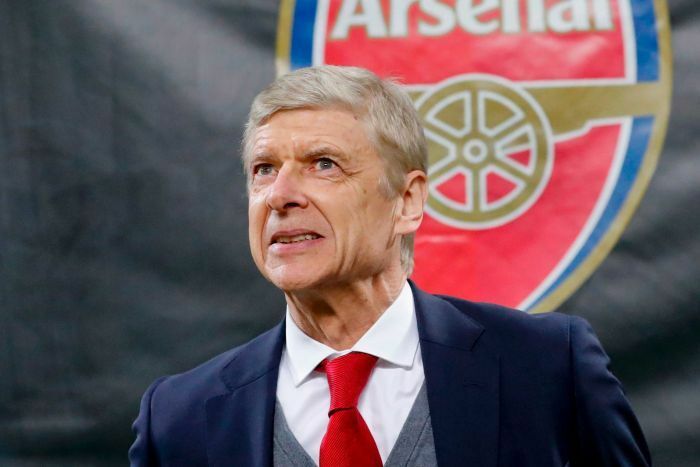 The 68-year-old took charge of the club in 1996 and has guided them to three Premier League titles and seven FA Cups, although in recent years his record has come under scrutiny. Pressure mounted on the former Nancy, Monaco and Nagoya Grampus Eight boss when he failed to lead Arsenal into the Champions League for the first time since 1996-97 last summer, and with the Gunners struggling to reach the Premier League top four once more, he has decided to call it quits. In a statement published on the club’s official website, he said: “After careful consideration and following discussions with the club, I feel it is the right time for me to step down at the end of the season. “I am grateful for having had the privilege to serve the club for so many memorable years. “I managed the club with full commitment and integrity. “I urge our fans to stand behind the team to finish on a high. “To all the Arsenal lovers take care of the values of the club. Meanwhile, majority shareholder Stan Kroenke expressed his thanks to the Frenchman for his service to the north London side. “This is one of the most difficult days we have ever had in all our years in sport,” he said. “One of the main reasons we got involved with Arsenal was because of what Arsene has brought to the club on and off the pitch. His longevity and consistency over such a sustained period at the highest level of the game will never be matched. “Arsene has unparalleled class and we will always be grateful to him. Everyone who loves Arsenal and everyone who loves football owes him a debt of gratitude. Three Premier League titles, including an entire season unbeaten, seven FA Cup triumphs and 20 successive years in the Champions League is an exceptional record. He has also transformed the identity of our club and of English football with his vision for how the game can be played. “We have high ambitions to build on Arsene’s remarkable tenure and to honour his vision by ensuring that Arsenal competes for and wins the biggest and most important prizes in the game. Although the Gunners are out of contention for the top four, they can still reach the Champions League if they win the Europa League. However, they will have to overcome favourites Atletico Madrid in the semi-finals, and should they win that either Marseille or Red Bull Salzburg lie in wait. Arsenal, meanwhile, have indicated that they are currently working on finding a new manager and “will make an appointment as soon as possible”.